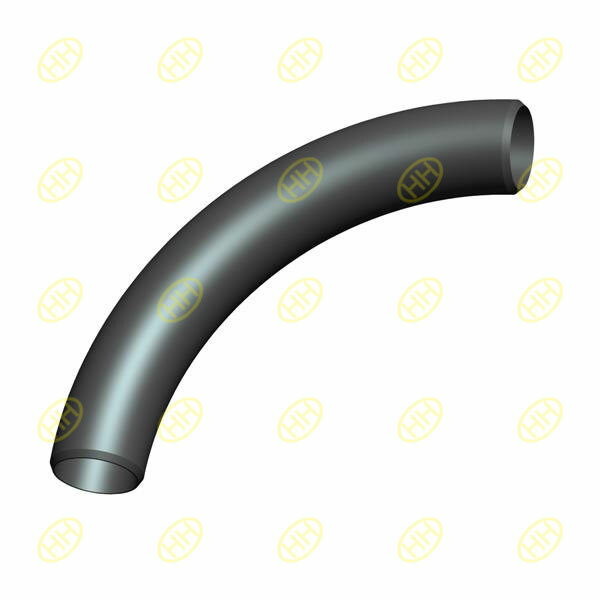 A pipe bend without tangent,means there is no straight length in the end of this bend.It will look like a elbow of different bending radius. Since there is no straight length in the end,the field welding between the bends and the pipes should be taken care.You can find tangent pipe (pipe bend with tangent) to compare with the pipe bend without tangent. A pipe bend can be in any degree and any radius.The most regular pipe bends are 30 degree,45 degree,90 degree,the popular bending radius are 3D,5D, 7D,10D,here the “D” means the nominal diameter of this bend.